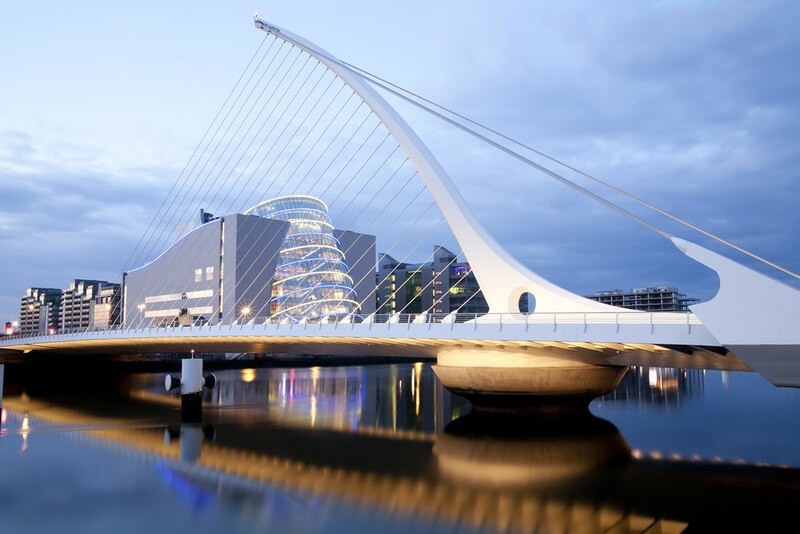 Based in Dublin and Galway, we provide the best financial solutions for our clients. We adapt to our client's ever changing financial circumstances, adding value through our insight and integrity. 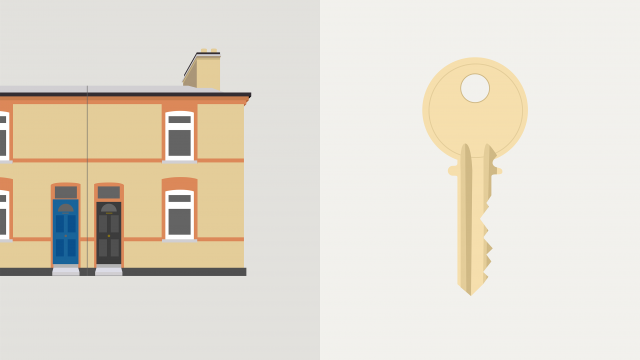 Thinking of Switching Mortgage Provider? 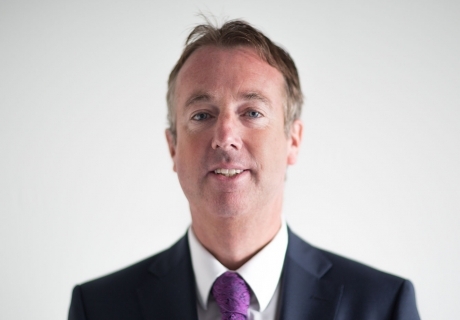 Conor is also a founding director of CMCC Financial Solutions and has worked in Financial Services since 1991. 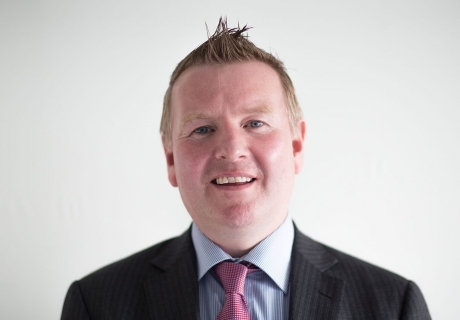 Conor is a founding director of CMCC Financial Solutions with 20 years relevant industry experience.